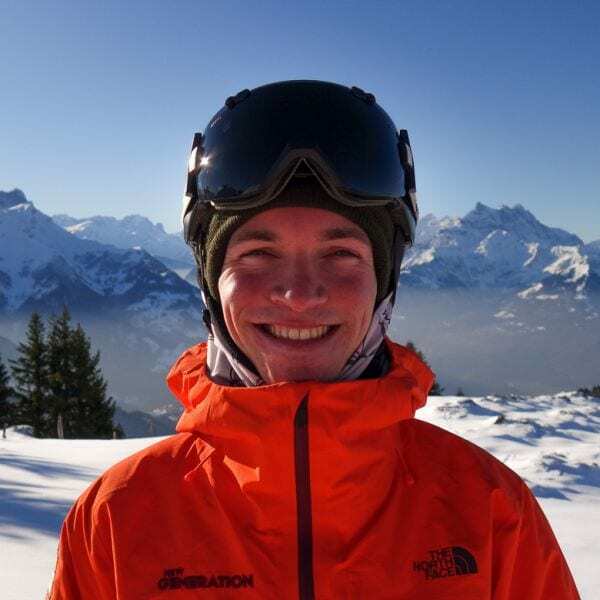 I have been a ski instructor since 2013 and enjoy sharing in the excitement of progressing on snow – from putting a pair of skis on for the first time to finally achieving a goal that has previously been elusive. In my own skiing, I enjoy a variety of styles; pushing my own performance on the piste, trying new things out in the park and especially finding some fresh powder to play in. Fancy a private lesson with William on your next holiday?